How Do You Know When You Can Retire? Why Hire a Professional Financial Planner When The Employer Provides the Service for Free? 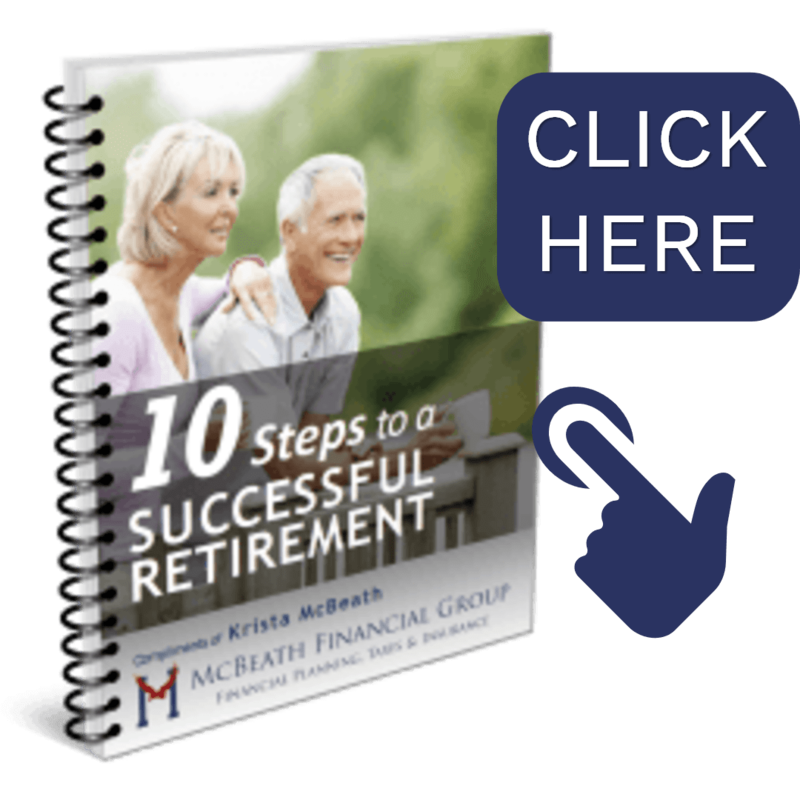 Does McBeath Financial Group Sell Annuities? Home » Blog » Look at Who Can’t Retire at 55! Rock Star Sammy Hagar can’t retire at 55, but maybe you can! Maybe you remember Sammy Hagar’s song “I can’t drive 55!” back in 1984 before he joined the music group Van Halen. The rocker recently turned 70, and next week he’ll be jumping all over the stage and singing that song, live in concert! What he probably should be singing is, “I can’t retire at 55!” The truth is, he certainly has the financial means to never ‘work’ again, but I’m certain there’s a passion that goes into doing what you love and getting paid for it. Unfortunately, not everyone has the money of a rock star, or the desire to continue working into their old age. Still, is it possible that people as young as their mid-fifties could comfortably retire to pursue what they enjoy in life? Many people have lived below their means, invested well and collected a large enough nest egg to consider voluntarily retiring before they reach 60. However, all too often, the choice isn’t voluntary. Some may face health issues, may need to care for a family member, or perhaps corporate downsizing. In any case, there are special considerations to the feasibility of a comfortable retirement at this young of an age. Obviously, retiring younger means that your retirement funds must last longer than someone retiring later in life. According to HealthGrove statistics, the average 55-year-old male can expect to live another 25.3 years and female another 28.7 years! That’s a long time to stretch a budget! In addition, by retiring earlier, you have lost years of earnings, where you may be tapping into retirement funds. And even more importantly, you’ve lost years of savings and growth that can impact your retirement future. It’s hard to comprehend this double impact without seeing it charted out in computerized projections over a 40-year time-span. Also, when retiring earlier, your pension income is typically lower, social security benefits may be lower, of course, and you also need to factor in the loss or reduction in those incomes should a spouse pass away. It’s especially impactful if a spouse passes away earlier in retirement as that could lead to a greater loss of income earlier than anticipated which means you may be forced to draw down on assets even quicker than you had anticipated. This can greatly increase the risk of running out of money. 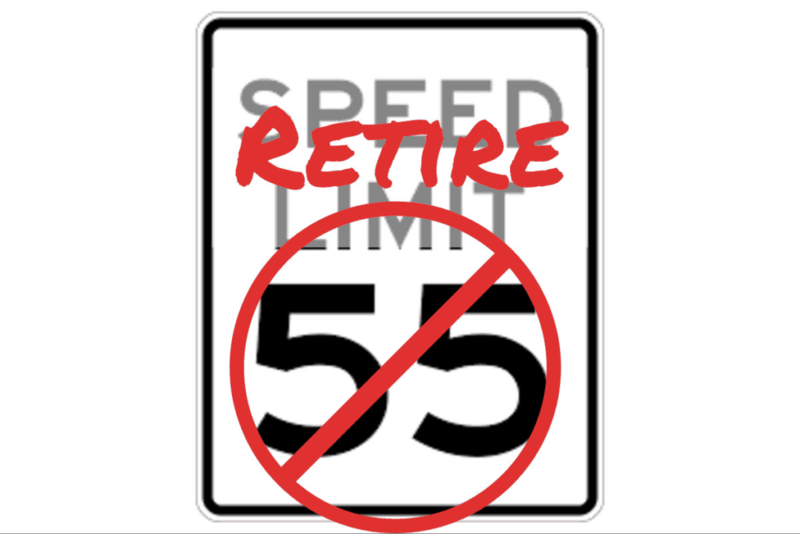 Another consideration is that by retiring before 62, or at 55, means that you potentially will have to draw down at a higher rate on your assets to be able to bridge that gap until social security can begin. While a person can elect to receive their Social Security benefits as early as 62, Social Security considers full retirement age as 66 for those born between 1943 and 1954. That age increases for those born after 1954. Electing to receive benefits at 62 will permanently reduce your benefits. Understand that withdrawing more funds earlier in retirement can have a negative compounding effect throughout retirement. And last, retiring earlier means that you may have higher medical costs to bridge that gap until you are eligible for Medicare at age 65. If you're on a group plan, you will typically move to the retiree plan at retirement and the premiums are typically higher. So, if you're retiring at 55, you could potentially have ten years of extra expense with medical premiums until you're eligible for Medicare. Now that we’ve covered the obstacles, there is good news for those of you that are more inclined toward a ‘David Allen Coe’ attitude. (Some might remember this country singer’s 1977 hit single, “Take this Job and ***** It….”) So whether you’ve had enough of your current job, your job is “leaving you,” or maybe you have dreams of living a Jimmy Buffet lifestyle, how can this be possible? Many people have accumulated a nice nest egg to facilitate this sort of early exit. It may take years of hard work and dedication, but I’ve seen plenty of cases where this sort of sacrifice has made early retirement dreams a reality. Although, it’s important to note that it’s not always the portfolio size that facilitates early retirement. One of the most closely scrutinized areas is my client’s monthly expenses when analyzing options for early retirement offers. I’ll look at their current budget and often see expenses that can be reduced. I can then show the impact of reducing expenses which may even include downsizing a home. Another area that needs consideration is the tax impact of income. With reduced earned income when retiring, the tax burden will usually be less, especially if non-taxable resources are available. Finally, without the contribution to retirement accounts, monthly expenses will reduce. Obviously, without earned income, IRA accounts cannot be funded, and those deductions will end. Once we establish the new monthly budget, the next step is to create an income distribution plan. When looking at resources for income, there are some exceptions to accessing 401k and IRA funds before 59 ½. With this in mind, an income distribution plan can utilize those retirement vehicles. This is where you’ll need the assistance of a financial planner with access to cutting-edge planning software. Technology is necessary as early retirement can lead to many more risks that need to be addressed and these scenarios should be stress tested with software to ensure the security of the retirement plan over the coming decades. The good news is that small sacrifices and careful planning may lead to a life of early freedom. People have different viewpoints on what the important quality of life points mean to them. Some people would choose freedom from the grind of working over wealth accumulation. The reality is, you don’t have to work to an old age trying to have Warren Buffett’s money. Instead, you might want to plan well and ask yourself, “What would Jimmy Buffet do?